Detecting a leak in your pool can be a costly and technically challenging. Our trained experts are skilled at using the right equipment and use the most cost-effective methods to repair your pool or spa. Please call and get a quote from us before attempting to do it yourself. 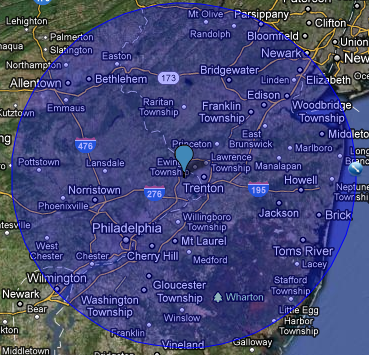 In the event your swimming pool/spa was subject to storm related or accidental damages you should call us first! Insurance companies will use every trick in the book to avoid paying a claim. 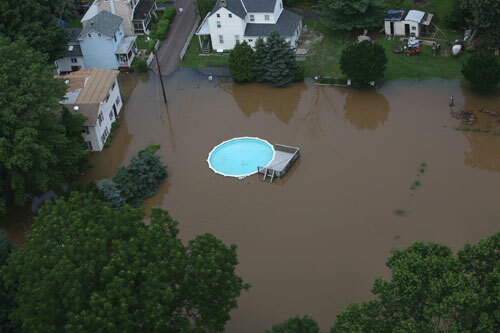 Never allow an insurance company to use “Their Pool Company”. This conflict of interest will result in minimum coverage charge for you, the insured. Unlike public adjustors we do not charge 35% to 40% of the claims value. We are also “THE EXPERTS” and much more knowledgeable than a public adjustor when it comes to swimming pool and spa damage. We do emergency inspections on all storm damage claims. 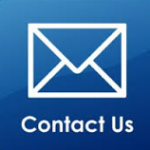 So if your swimming pool/spa has experienced wind damage, hail damage, vandalism, accidental damage, or power outage damage please call us for representation. We will see to it that your claim is handled properly so that your pool/spa can be repaired with integrity. We on many large insurance companies approved vendor’s lists, therefore most damaged pool claims are settled quickly.